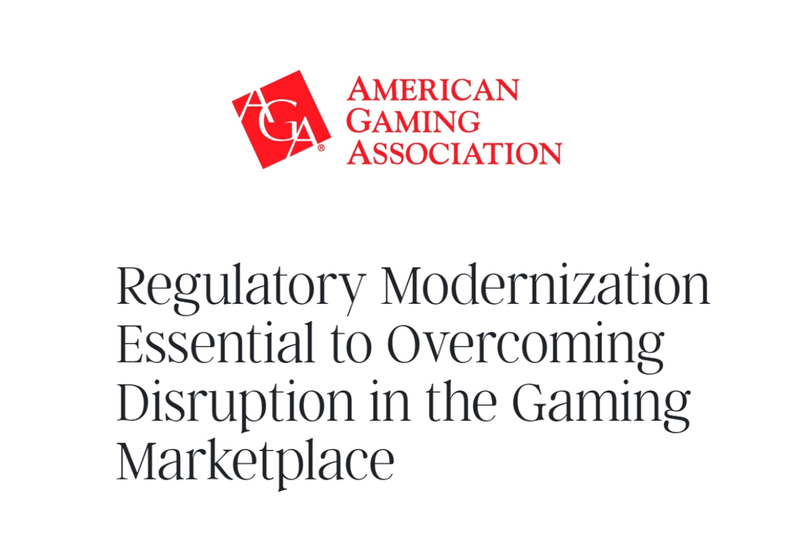 Today, the American Gaming Association (AGA) released the latest white paper in its ongoing efforts to promote regulatory reform, providing an in-depth look at regulatory modernization efforts in five gaming jurisdictions. 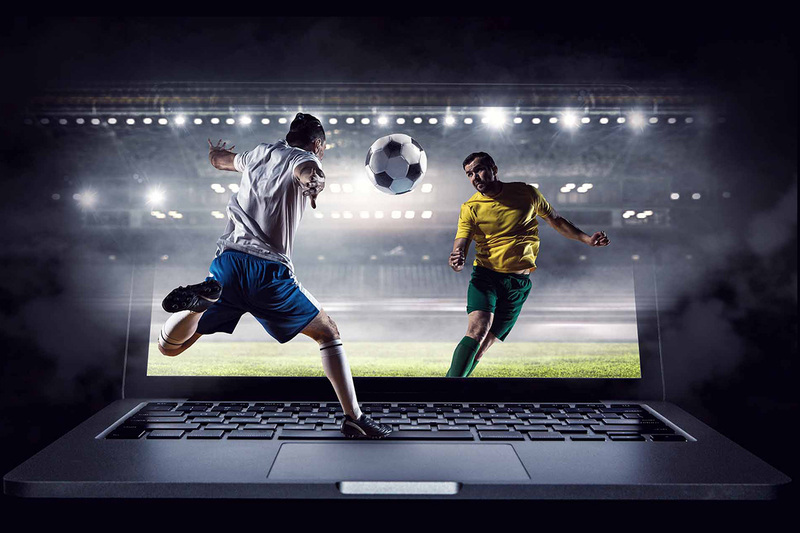 Pennsylvania and Mississippi increased the ownership share that triggers the need for an institutional investor to acquire a gaming license, improving gaming companies’ access to capital without raising the regulatory burden. 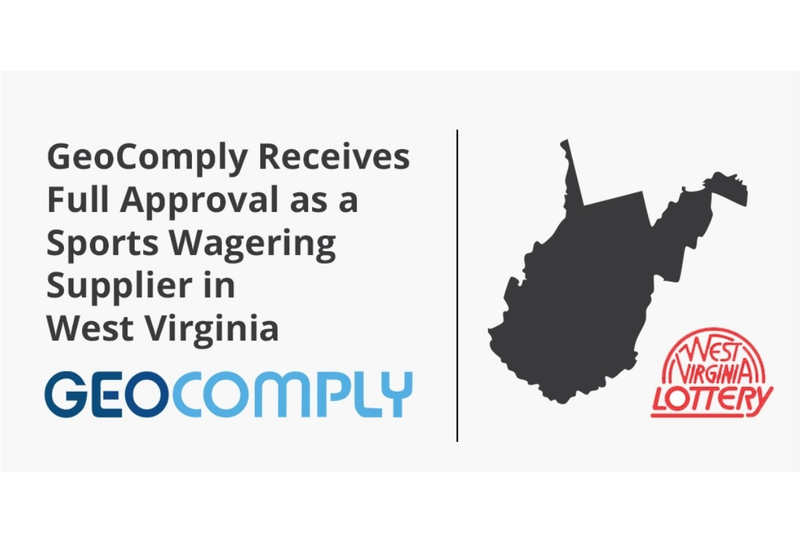 Background: Driving an efficient regulatory reform process is part of AGA’s strategic goal to create a more favorable business environment for gaming in each state. 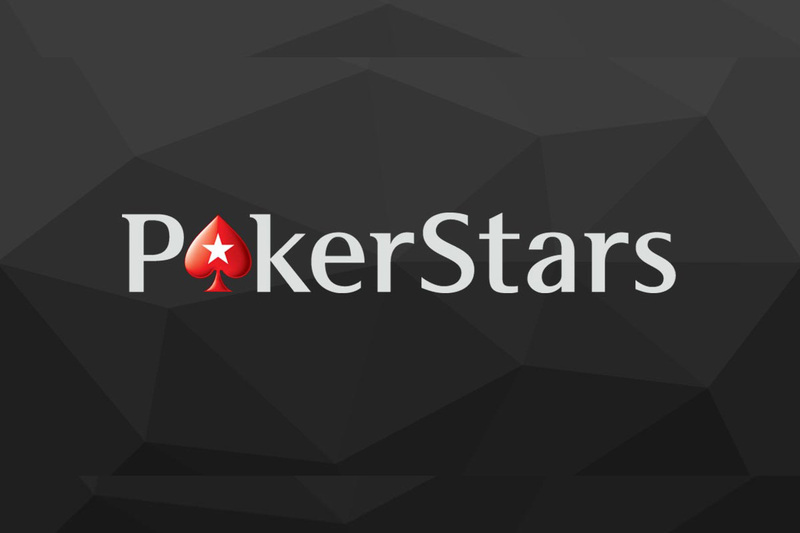 Across the country, more than 4,000 dedicated public servants are responsible for regulating all forms for gaming. AGA’s regulatory reform initiative is designed to eliminate burdensome regulation that bogs down business and regulators alike. Learn more about the Next Generation policy initiative here. 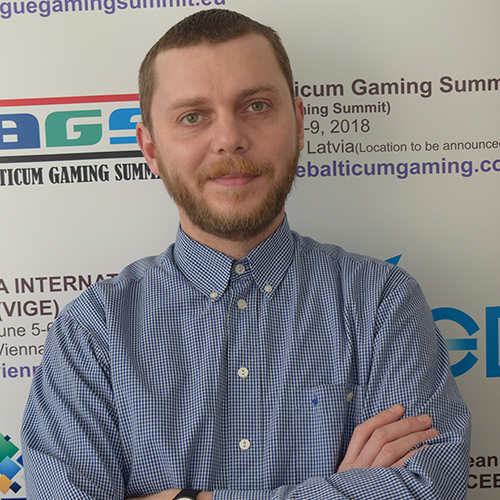 AGA plans to send a copy of today’s white paper to U.S. gaming regulators.